San Francisco - A California state court judge will hear arguments on July 14 in a lawsuit seeking to block Toshiba Corp. from selling its multi-billion dollar memory chip business, and Courtroom View Network will provide a live audio webcast of the hearing. California-based SanDisk LLC, a subsidiary of Western Digital, filed a motion for a preliminary injunction in June to halt the purchase of Toshiba’s chip business by buyers that could include a consortium made up of the public-private Innovation Network of Japan, Bain Capital Private Equity and the Development Bank of Japan. Western Digital and Toshiba jointly operate a semiconductor plant in Japan, and Western Digital is wary of a competitor purchasing the chip unit, which the company has alleged in court filings could negatively impact their own computer storage business. The hearing before Superior Court Judge Harold Kahn will be webcast gavel-to-gavel by CVN, with a live audio feed of all proceedings that are otherwise open to the public. Toshiba’s proposed sale would raise needed cash to offset the company’s multi-billion losses following an unsuccessful foray into the nuclear equipment business. Western Digital CEO Steve Milligan said in a statement that Toshiba’s actions “left us with no choice” other than pursuing injunctive relief. “Left unchecked, Toshiba would pursue a course that clearly violates these rights and also runs decidedly counter to the best interests of the [joint venture] and also to the hard working people at Toshiba Corporation's NAND Flash business in Japan,” Milligan said. 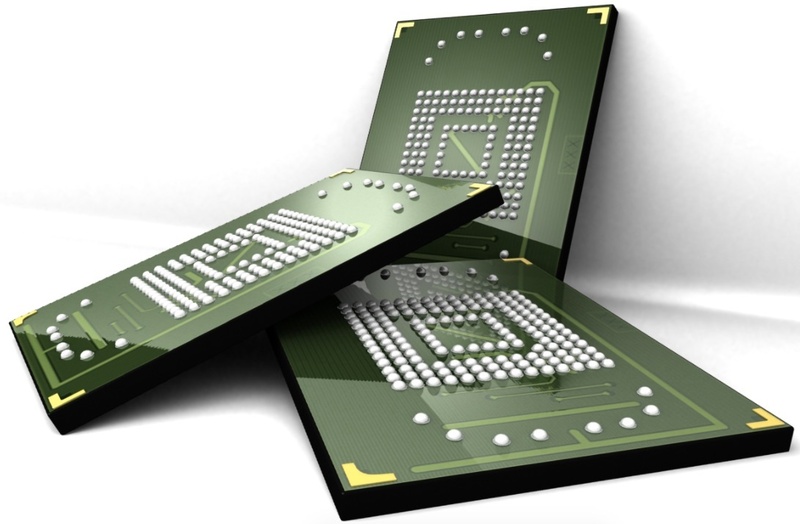 NAND is a type of flash memory used in equipment like USB flash drives and solid-state hard drives. “Western Digital has threatened bidders and buyers directly, it has threatened banks that may be interested in providing financing, it has filed a meritless arbitration hoping to delay the sale and increase Toshiba’s financial distress, and now it has filed this litigation in the United States in a further effort to block the planned sale,” Toshiba’s opposition filing states. Intervention by the California court could send ripples throughout the worldwide memory chip market. Both Japan’s Mitsubishi UFJ Financial and South Korean chipmaker SK Hynix engaged in discussions about potentially financing the deal, according to CNBC, which also reported that SK Hynix and American semiconductor company Broadcom considered making bids for Toshiba’s unit. Western Digital is represented by John Hueston, Douglas Dixon and Michael Stephan of Hueston Hennigan LLP. Toshiba is represented by Louise Stoupe, Jack Londen and Mark David McPherson of Morrison & Foerster LLP, and by attorney Harold McElhinny. The case is SanDisk LLC v. Toshiba Corp, CGC17559555, California Superior Court, County of San Francisco.